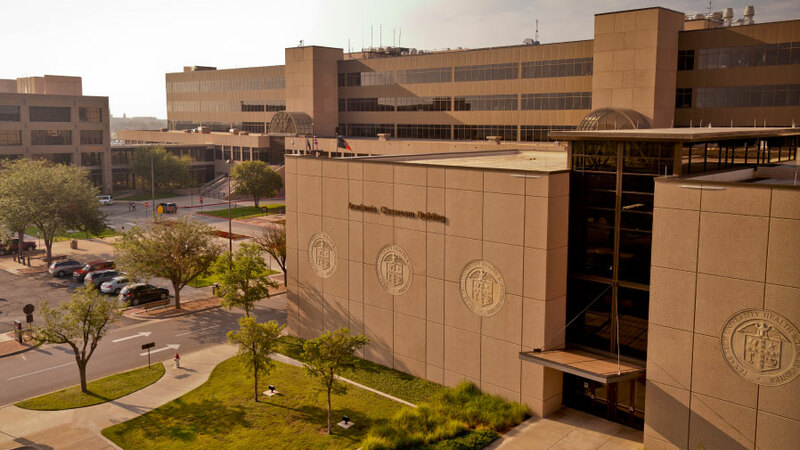 Committed to to providing superior health care, the Texas Tech University Health Sciences Center is a leader in educational, research and patient care initiatives that impact millions of people throughout the state of Texas. Charitable gifts enable us to provide our patients the highest quality care by recruiting top students, expert faculty and skilled researchers. With the support of our alumni and friends, together it's possible to make a difference in people's lives through health care. Get answers to your giving questions and learn more about opportunities to impact the Texas Tech University Health Sciences Center with your gift. Invest in student student scholarships, support faculty success, or fund the next medical breakthrough. Impact the future of health care by making your gift today.